Going though Patagonia at the end of the rainy season and India around Monsoon time has made us aware of the need for more-than-able rain gear. 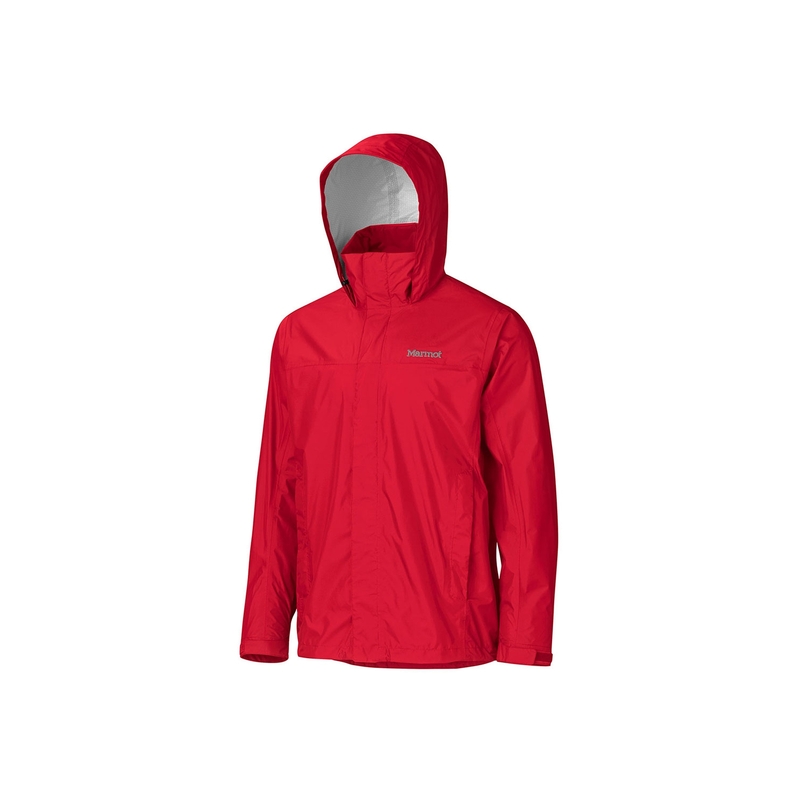 Consistently high on all the lists are the Precip Jackets by Marmot. They’re not pretty and might very well tag us as tourists as soon as we land anywhere but they will keep the water away as we’re going through diluvian Cambodia. I would rather walk naked and shamed through the streets of Westeros rather than wear fleece. That said, it’s the only magical fabric that is both warm and adds little bulk, so here we go, a Patagonia R2 for me as well as for Gina while the kids get generic brands because we’re terrible people. FEET! They’re important to keep dry and comfortable I hear, so only the most waterproof hiking boots in the land shall do, the Columbia Bugaboot Plus XTM in Men’s and Women’s. For rainy days, I find the vulcanized Converse Wetlands to be quite fetching, of course joined by some classic low Chucks because who leaves the house without a good pair of Chucks! You can’t forget hiking socks with extra heel and toe support, right? Then, we’ll need to layer and there is no better layer in my mind than Uniqlo HEATTECH. Keeping me warm, of course, but most importantly wicking moisture away from my butter-oozing body. Lastly, the Muji touchscreen gloves, essential to be able check my RTs anywhere.